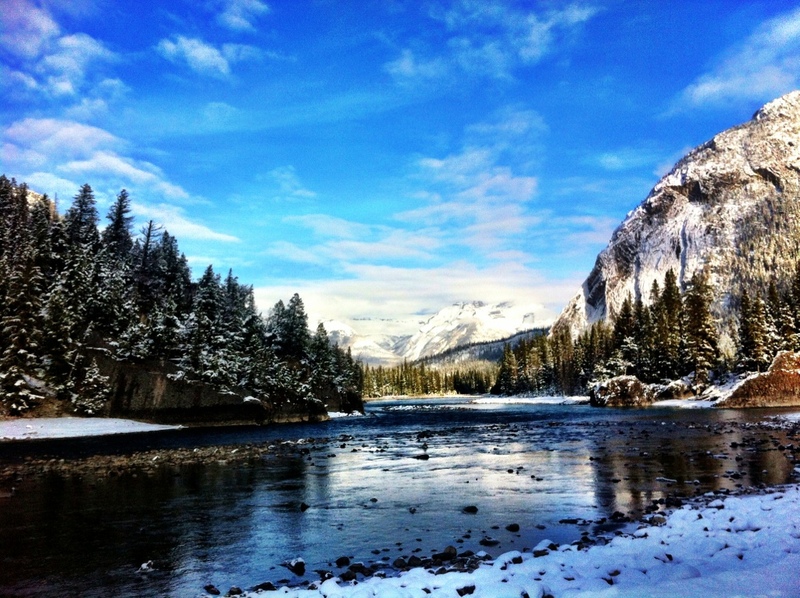 This entry was posted in Photography, Travel and tagged Banff, mountains, nature, rivers, road trips, scenery, snow, vacation. Bookmark the permalink. What a wonderful place to hike. Your photo is inspiring and so beautiful. Thanks! This pic didn’t even require a hike!